Choose all your board options by using our board configurator. Price starts at 165€ for a board made with Cell Core. The final price depends on the selected options and features. 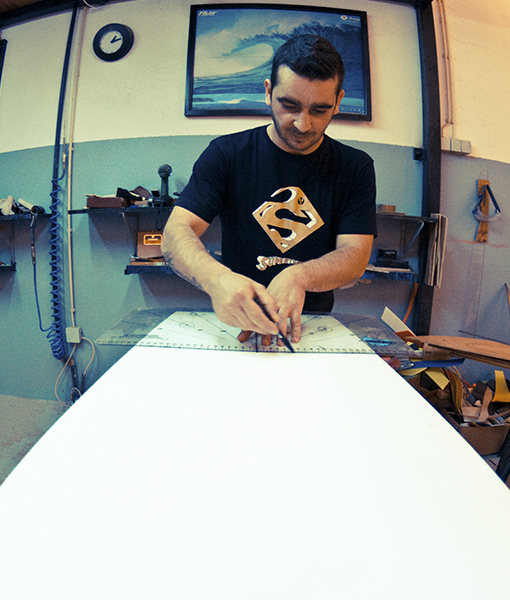 Configure your own custom built bodyboard. Choose all the board details and make your dream board become reality.